Consicous Rapper로 불리는 인기 랩퍼 Logic의 통산 네번째 정규 앨범 YSIV [2LP]! 2011년에 발표했던 믹스테잎 Young Sinatra의 머그샷 커버를 연상케하듯 앨범 제목도 Young Sinatra IV이다. 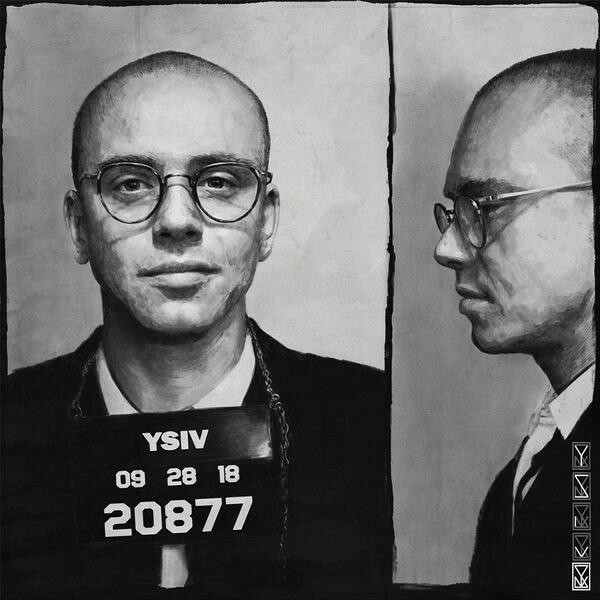 [Young Sinatra]라는 타이틀로 발표되었던 석장의 믹스테잎의 연장선에 있는 본작은 프로듀서 6ix를 중심으로 인디록커 Lucy Rose, 인기 팝록밴드 OneRepublic의 Ryan Tedder, 랩퍼 Wale, 배우겸 가수로 활동 중인 Hailee Steinfeld, 배우 Will Smith의 아들로 유명한 Jaden Smith가 녹음에 참여했다. 작년 7월에 공개되었던 Ryan Tedder 피처링의 팝 랩 싱글 'One Day',Kanye West의 'Crack Music'과 Nina Simone의 'Wild Is the Wind'를 샘플링한 'The Return', Kanye West의 'Barry Bonds'를 삽입한 'Everybody Dies'등 총 14곡 수록!